Home / Health & Fitness / Natural Remedies For Hair Loss !! Natural Remedies For Hair Loss !! 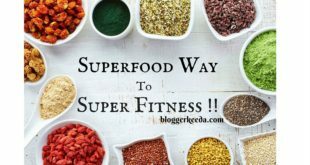 Superfood Way To Super Fitness !! Better to use natural products to reduce/stop hair-fall than spending on expensive parlour treatments, which may be a temporary solution to the problem. We all lose some hair strands every day. Our everyday actions such as washing, combing, and brushing can lead to normal hair fall. Normal hair fall is approximately 75-100 hairs per day (for females). Following easy tips would certainly be effective & help in reducing hair loss (Natural Remedies For Hair Loss)! Hot oil treatments are one of the best home remedies to reduce hair fall. 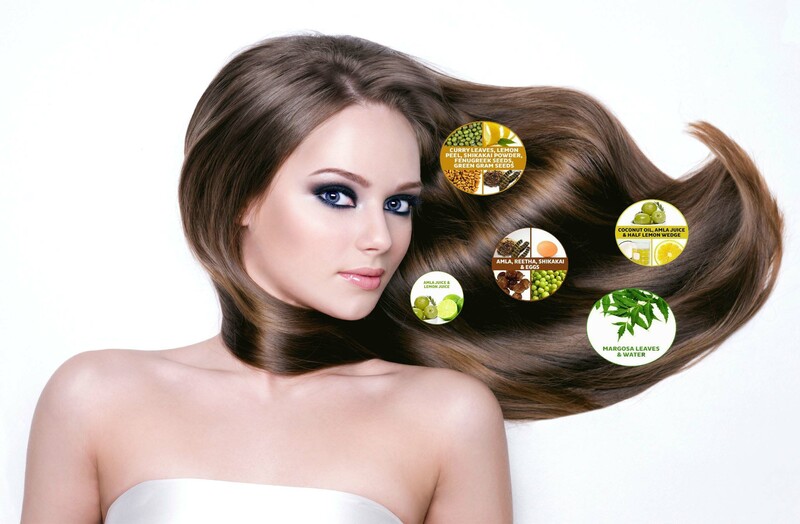 Few hair oils like olive oil, castor oil, amla oil, coconut oil, almond oil, canola & many more can be used. Heating these oils so that they are warm but not heating too much, and letting them stay in your hair for 2-3 hours can be a good hair conditioning remedy which will help reduce hair fall after regular usage. This is the most commonly used amongst the Natural Remedies For Hair Loss. These days getting your scalp a massage has become a common trend. It actually helps reduce hair fall. Head massage helps in increasing the blood flow of your scalp. When there is an increase in the blood flow of hair follicles, it strengthens the roots of the hair & also conditions the hair which gives a ting of shine to the dull/dried hair. Head massage with proper hair oils also help in preventing dandruff which is yet another cause of hair loss. You might not want to believe it but, most of the times; the root cause for hair loss is excessive stress and tension. You lack peace of mind which leads to excessive stress & tension. Meditation is a therapy which can help you in reducing the stress & tensions and restore hormonal balance. Meditation helps you get rejuvenated and keeps your mind at a peaceful state which helps you think positive. Zinc Rich Foods – Zinc deficiency is one of the major causes for hair loss. Zinc builds proteins, creates DNA and boosts tissue growth and repairs hair. It also regulates hormones. Zinc cannot be undermined in the usage of Natural Remedies For Hair Loss. Protein Rich Foods – we need to consume protein because our hair is primarily made up of protein. So, if you don’t eat protein rich food, you don’t have hair. Iron Rich Foods – Iron is the source of oxygen within your body. Its deficiency would less oxygen reaching your head. 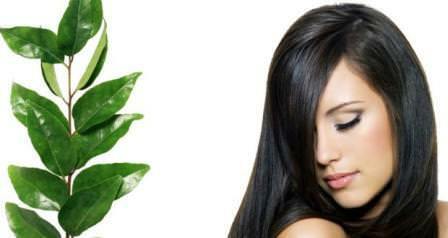 Less oxygen leads to poor blood circulation which in turn leads to hair loss. This is quite important amongst the Natural Remedies For Hair Loss. Try to keep a fixed cleaning regimen for hair. Avoid usage of harsh chemicals for coloring or styling your hair (Perms, color and other cosmetic usage). Avoid using very tight or low quality rubber bands & elastics on your hair. Tightly done hair styles can lead to hair breakage and eventually lead to hair loss. Avoid brushing wet hair, they tend to break more. And also use wide tooted combs and brushes with soft bristles which will help you get untangled hair. Have anything to Add, Feel free to write to Us !! Previous The 10 Best Photo Editing Tools !!! Next The Blue Eyed Girl – A Poem ! !